Jayne joined the firm in 2018 and has supported corporate and real estate attorneys at leading law firms in Boston for over 20 years. 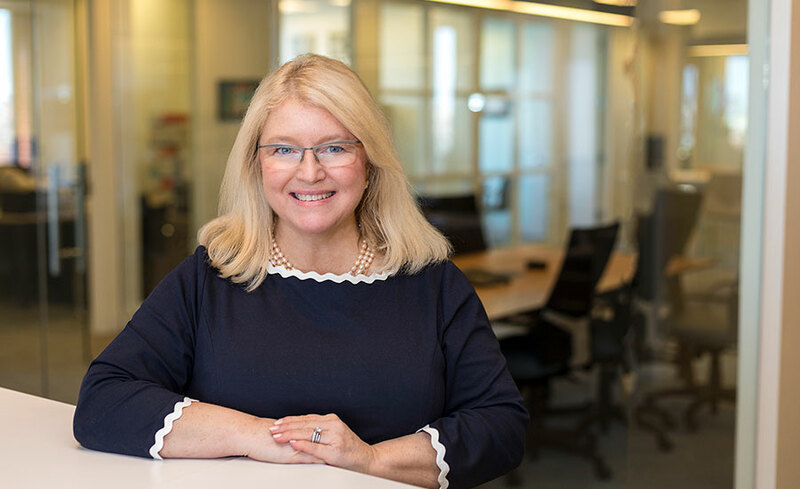 Jayne works with our attorneys and clients in connection with sophisticated start-up ventures, entity formation, IP licensing agreements, investment partnerships, private investment activity, and mergers & acquisitions. Jayne helps our entrepreneurs and technology companies grow and succeed nationally and internationally.